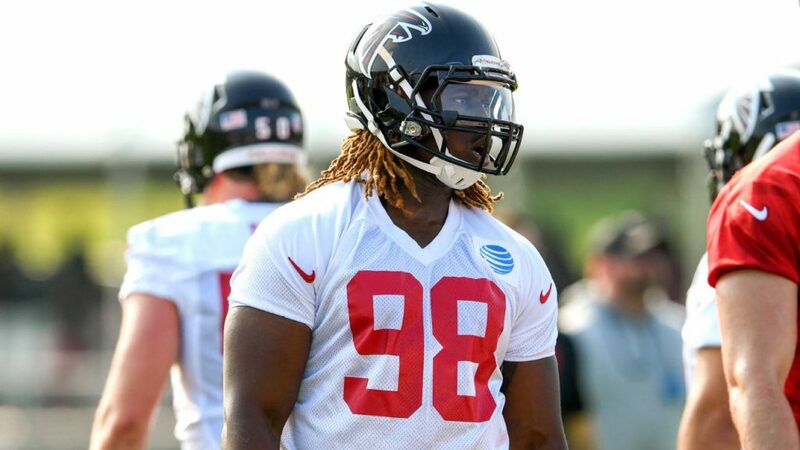 Falcons defensive end Takkarist McKinley had surgery that was described as a “clean up” by a person familiar with the procedure, D. Orlando Ledbetter of the Atlanta Journal-Constitution reports. McKinley took to Twitter to ask for prayers. 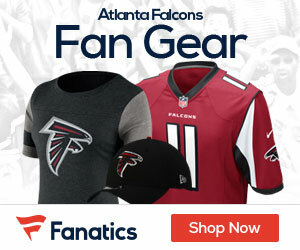 McKinley appeared to suffer a left arm injury in the 15-10 loss to the Eagles in the divisional round of the playoffs. After the injury, he returned to the game. McKinley had offseason shoulder surgery in March. McKinley, a rookie this season, said he played his last two seasons at UCLA with a torn labrum and fractured socket.